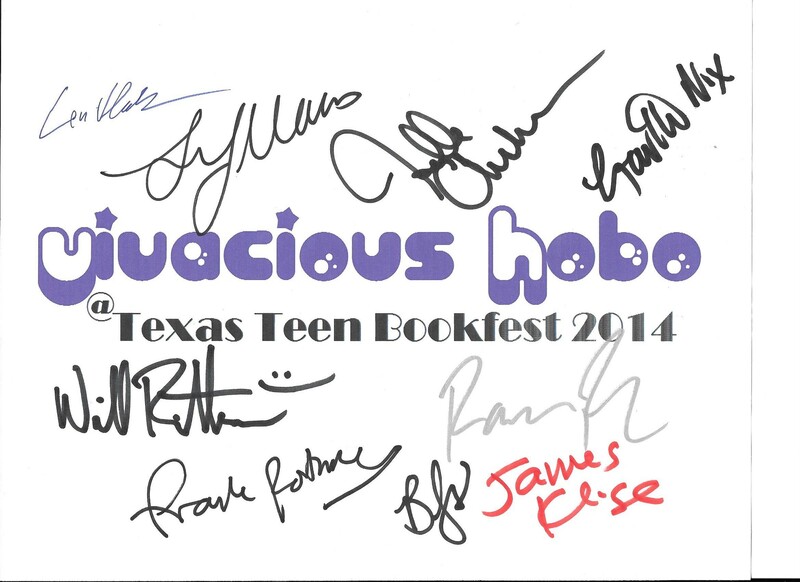 I attended the Texas Teen Book Festival in Austin on October 18, 2014. I left on Friday and drove just over 3 hours to get to Austin. I stayed the night with my cousin (thanks for letting me stay, Shannon!) and I was super stoked to go to the book festival. 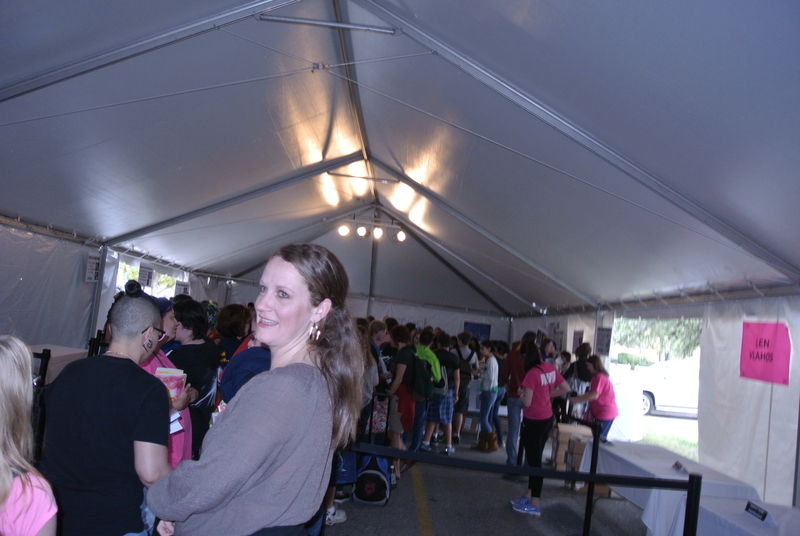 When I got to the festival at 9am, I immediately got in the line to look for books to buy. The website said the at you had to buy 1 book for every 3 books you want to get signed. I was just getting a flyer signed, but I bought a book to get in the author signing line. This was a mistake, because no one was checking to make sure you bought anything, like they said they were going to. There were many people in line ahead of me, talking about how they did not know they needed to buy a book, and didn’t, and they got in to see the authors just fine. After I picked out the books I wanted, I had to get into yet another line to purchase the books. I waited in this line until 10:30a. So up until this point I had been here 1.5 hours, and I did not get to see the opening speech, or the game show. When I finally checked out, I had to get into ANOTHER LINE for the author signings, and I didn’t get in to actually meet any of the authors until 11:30. I then proceeded to stand in several lines to see each author! I was unable to attend the 2-4 signings, mainly because it felt like 100 degrees outside, and we were standing in an uncovered parking lot, and because I wanted to hear at least one of the panels before I left. I wish I had been able to meet more of the authors, but I am glad I got to meet any of them. Stay tuned for part 2, where I discuss the panels I got to see! Let’s keep the discussion going! 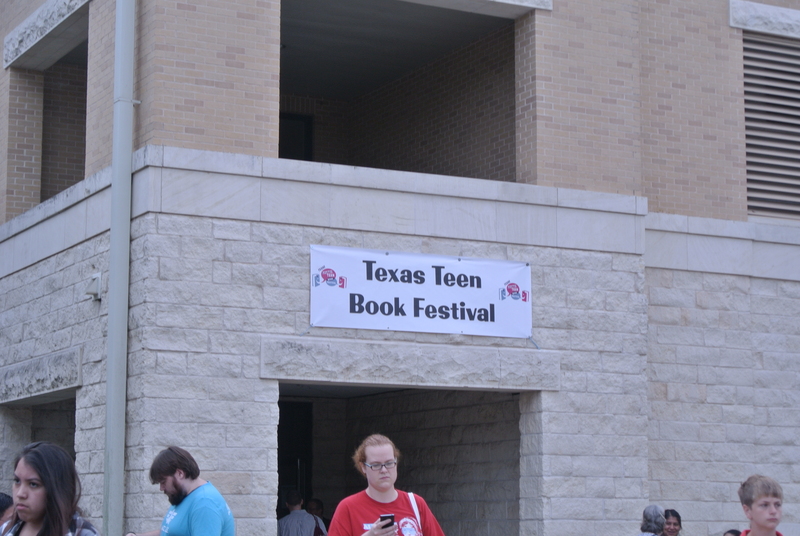 Did you attend The Texas Teen Book Festival this year? Did you get to meet your favorite authors? What were your favorite panels?